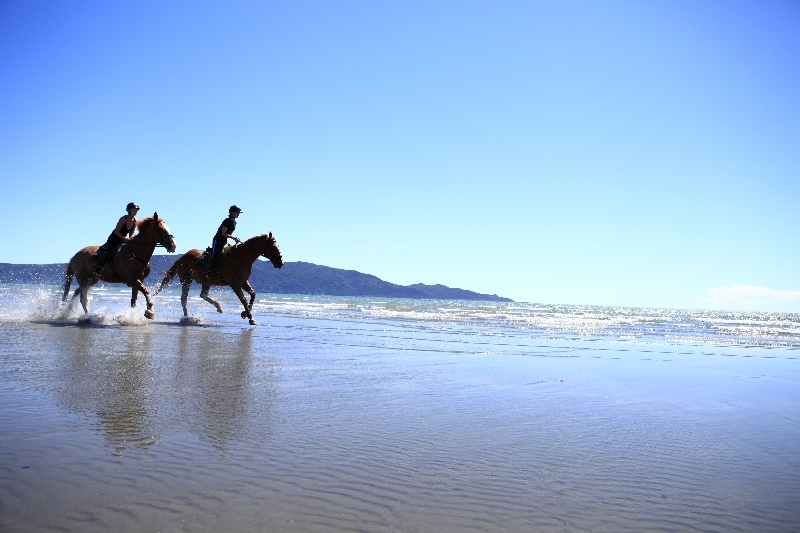 On the Kapiti Coast we have some of the most stunning scenery in the country, which provide wonderful horse riding and trekking opportunities. 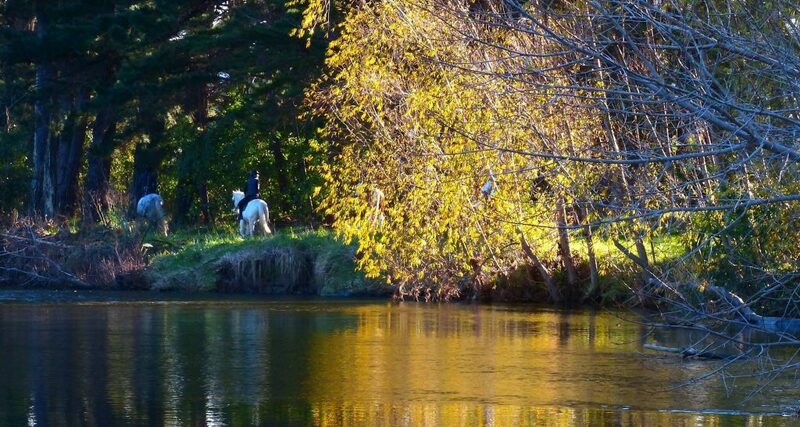 We offer both river and beach horse rides and off-site horse riding and trekking to suit your requirements. We have horses to suit all riders and age groups. and bring your phone to take some photos! 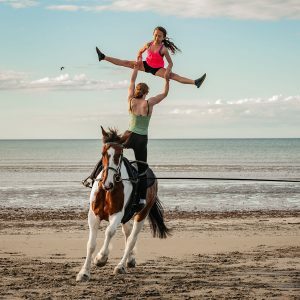 Health & Safety regulations require us to carry out a rider assessment prior to undertaking a beach ride to ensure your riding experience is sufficient to safely enjoy the ride. Appointments are absolutely necessary as rides are normally 2 hours in duration and we must schedule our horses and instructors accordingly. We can also stop at a beach café for coffee or refreshments during the ride.